/ Notre Dame: Another “Christ-Church” Destroyed. A Satanic Agenda at Work? You’ve all seen the dramatic images on mainstream media. The magnificent and world famous Notre Dame cathedral disintegrating in a hellish inferno. For this author, it all echoes of the destruction by earthquake of so many churches here in Christchurch, especially the iconic Anglican Cathedral. Was the burning of Notre Dame an accident? 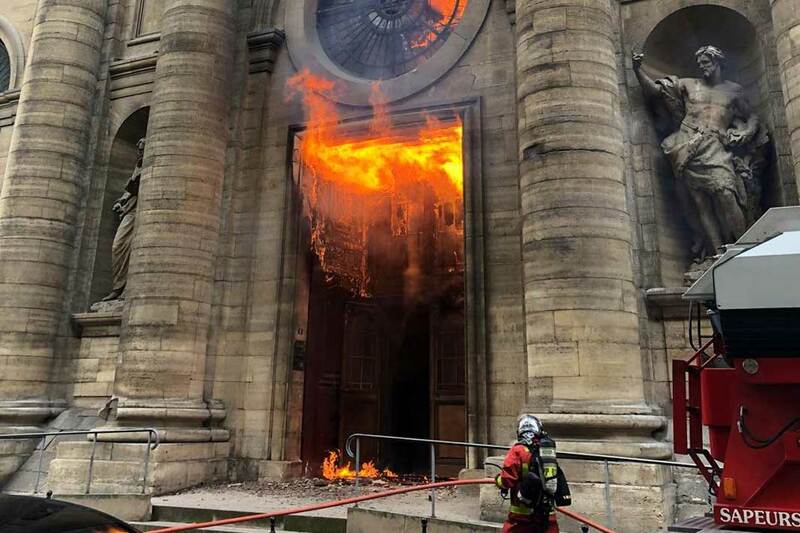 Firstly, this catastrophe happened after 10 days of Satanic attacks on Christian churches in France. Secondly, the fire seems to have fortuitously happened when none of the thirty thousand or so tourists per-day were present. I could throw in a few other factors: The closeness to Easter for instance. Or even the general timing in relation to the 2030 Agenda buildup. And bearing in mind the UN is tied in with The Lucis Trust. Lucis referring to Lucifer; Satan. One wonders if, despite promises from the authorities that the famous cathedral will be rebuilt, the aftermath will drag on for years? Will Notre Dame be the next Christchurch Cathedral? Will there be battles over the “restore or rebuild” issue? 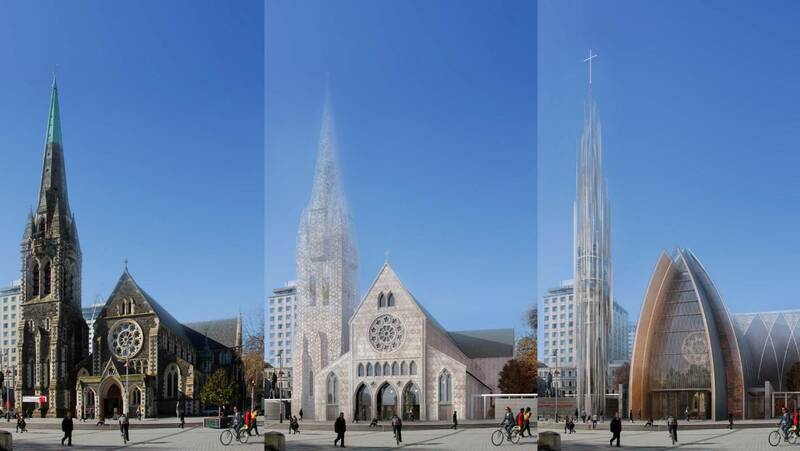 Will, as with Christchurch, we see celebrities and dignitaries drawn in to promote the UN Global religion agenda and suggest that the former cathedral become an “Interfaith Hub”; a veritable NWO temple?